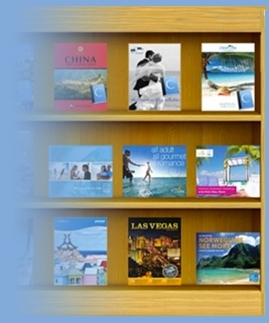 Simply stated, MailPound is a marketing partner that connects the travel industry by providing travel agents with educational tools and branded resources to put supplier offers in the hands of the consumer to increase everyone's bottom line. 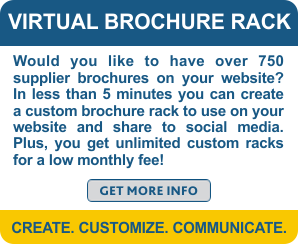 What MailPound Does for Suppliers: Destinations, cruise lines, and other travel suppliers come to MailPound for customized marketing solutions to educate travel agents and provide them with the tools they need to increase your sales. What MailPound Does for Agents: MailPound provides agents with no-cost educational tools and branded marketing resources so travel offers can be placed in the hands of consumers to boost bookings. Learn All About the Scenic Eclipse: the World’s First Discovery Yacht! With digital tools such as eFlyers, eBrochures and videos, you can easily send customized offers to a client with just a few clicks of your mouse. When agents register free with MailPound, they receive their own user-friendly web page with a fully personalized Project Center. This gives you immediate access to your eFlyers, eBrochures, Videos to improve productivity and allow you to focus on servicing your clients and increasing your bookings.